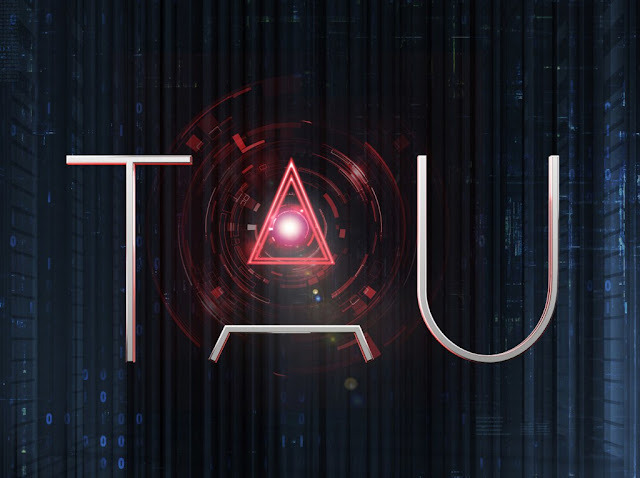 The sci-fi thriller Tau is set to be released by Netflix globally on June 29th. It was written by Noga Landau (The Magicians), is the feature debut for Federico D'Alessandro (Doctor Strange, Ant-Man, Avengers: Age of Ultron), and stars Maika Monroe (Independence Day: Resurgence, It Follows), Ed Skrein (Deadpool) and Gary Oldman(Darkest Hour). The film was financed by Hercules Film Fund and Ken Kao’s Waypoint Entertainment under his first look deal with Addictive Pictures. The producers include David S. Goyer under his Phantom Four banner, Russell Ackerman and John Schoenfelder for Addictive Pictures and Kevin Turen. 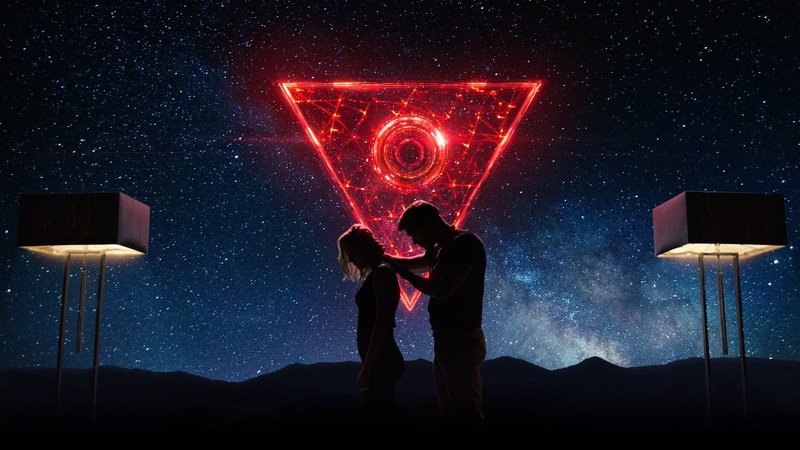 Rhea Films co-produced the film with Paris Kassidokostas Latsis, Terry Dougas and Jean-Luc De Fanti serving as executive producers along with Ken Kao, Dan Kao and Luc Etienne.